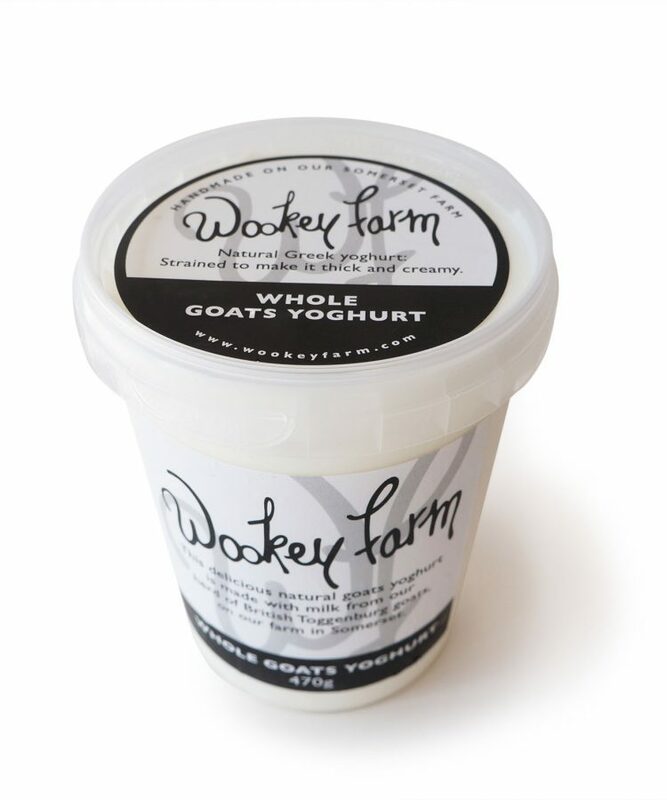 Our whole goats milk is a delicious, creamy alternative to cows milk. Perfect for those who are intolerant to cows milk. 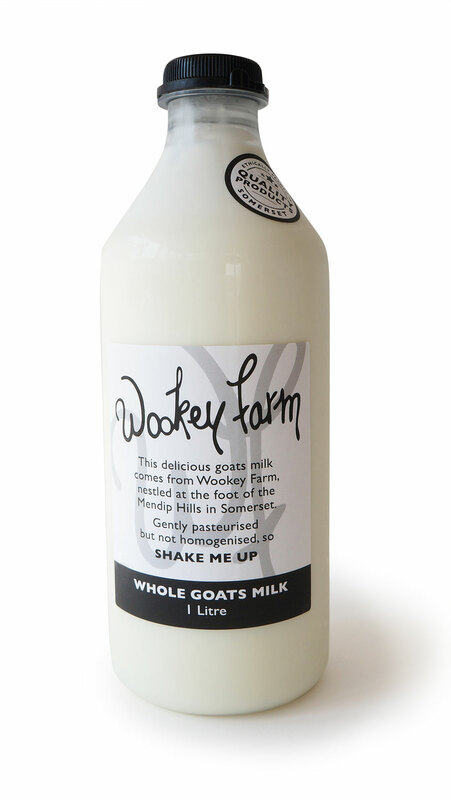 Our milk is pasteurised but not homogenised so the cream will settle at the top of the milk. Either shake the bottle or indulge in an extra creamy coffee.